One of the best things that you can do in life is to spend loving, quality time relaxing at home with your family. If you’re going to do that, then you need to find a place in your home that is cozy and inviting for all of the members of your family, which is usually the family room. Make your family room as cozy as possible and create loving memories with your family there. As we try to spend more time with our children before they all grow out of our laps, it is important that we assign a special place for us to use and build memories as a family. If you have a living room or family room, this is often the easiest choice to make into a cozy place for everyone to just relax and spend time together. 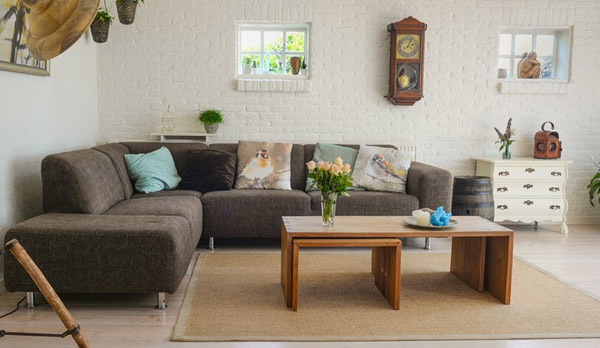 Here are a few tips to make the most of your family or living room and turn it into a space your whole family will enjoy while staying at home. Let the foundation of your family room be warm, soft, and soothing under your feet. Cover your floors either with a think carpet or, for convenience and savings, add a number of throw rugs across the floor. Make sure that all rugs are taped or tacked down for reasons of safety. A nice rug would feel so comfortable in the family room. You can click here to learn more about the variety of beautiful rugs that are available from designers like PRG Rugs and get started cozying up your space. 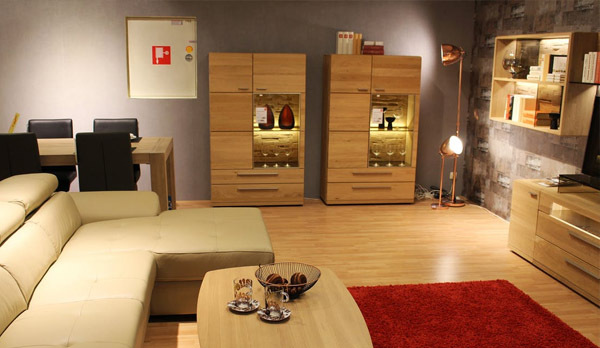 Don’t make your living space harsh and uncomfortable with big, glaring lighting. Instead, choose natural light whenever possible for a relaxing and natural look that won’t hurt your eyes or be unflattering. Add a fireplace if you want the perfect winter cozy look to keep you warm and relaxed. Lighting always affect the mood of a room. Install proper lighting to transform the atmosphere and mood for your family room. Or, use LED lighting placed in a number of different spots in your home to avoid harsh shadows but still give a relaxing feeling to your living room. Scented candles can make your space feel even more special, but just be more careful with them. Please don’t combine drinking and candles in the living room, especially if there are young children around. Nothing is more inviting than a couch or chair in your living room that is covered with soft blankets and pillows. Pick small throw pillows that can be moved around so that your guests can tuck them behind their backs, under their knees, or anywhere that they need support. Different pillow cover designs would make the look for the room more interesting. 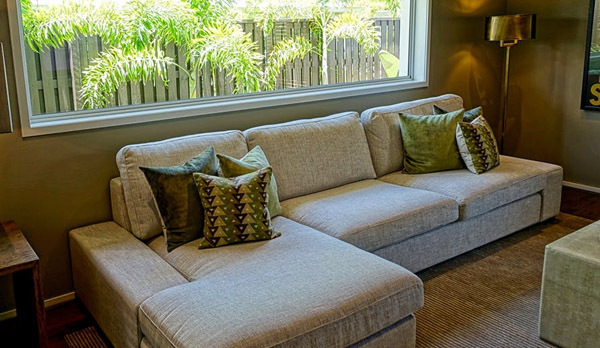 Throw in some nice pillows to add to the comfort and coziness of your family room. Pick blankets that are soft, plush, and good for snuggling. Have a big blanket handy, too. Big blankets would be especially nice if you are going to watch a movie together.